Every now and then you can find David Heinemeier Hansson arguing with some poor folk, why some abstraction is not needed, and why given example could be done perfectly fine with stuff you can already find in Rails. Recently, in this discussion DHH mentioned, that instead of vague architectural debates he'd be much happier doing some ping-pong over the code. And well, when the creator of Ruby on Rails is talking, you better be listening! Inspired by the thread, Marcin rolled up his sleeves and built a simple app to make code ping pong come true. He also decided to drop DHH a line explaining that soon, he'll be speaking at wrocloverb - a super great Ruby conference - and that it'd be a truly amazing thing if DHH would agree to take part in the Ping Pong event. And DHH replied ... "Sounds good!" Our hearts jumped for joy! So guys, do you like PING PONG? Let the game begin! Step 1. Pick a piece of real code ready for discussion. Submit a gist URL with your snippet until Sunday, March 23rd. Make sure the example is no longer than 80 lines. Step 2. A special jury formed at wrocloverb picks 5 best entires and sends them do DHH himself! The happy winners will be notified about the results. Thank you DHH for taking up the gauntlet! 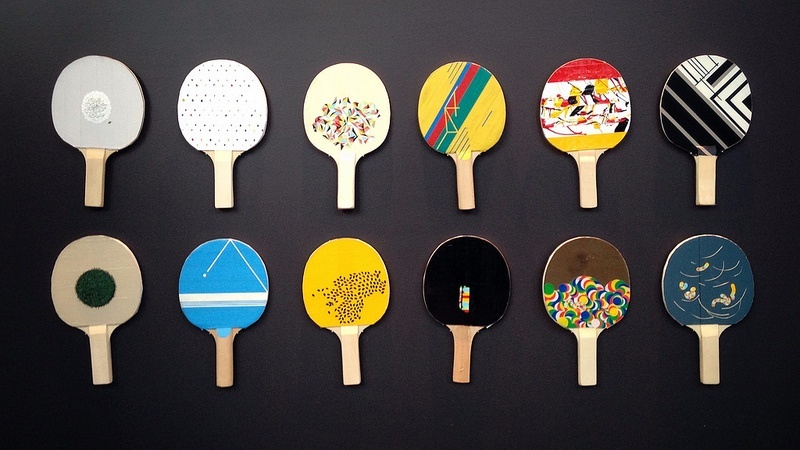 Follow @codepingpong and get more details on the Code Ping Pong website.